Family friendly, fish catching, excitement! 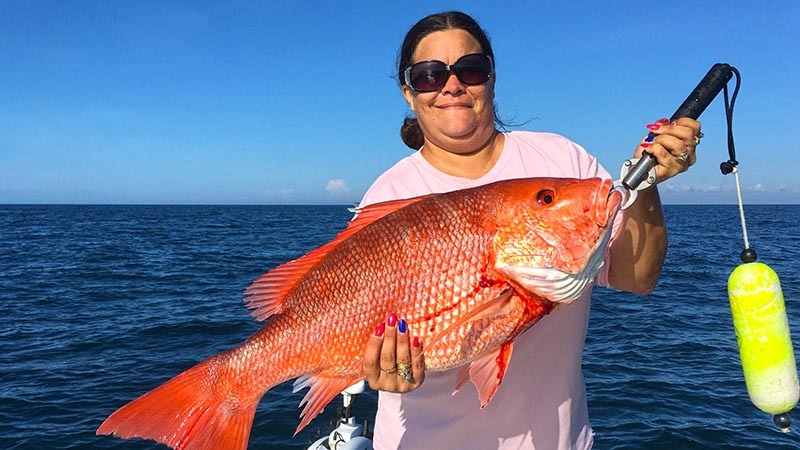 Fineline Fishing Charters with Captain Jim Ross and Captain Justin Ross is centrally located to some of the best fishing in the entire state of Florida. 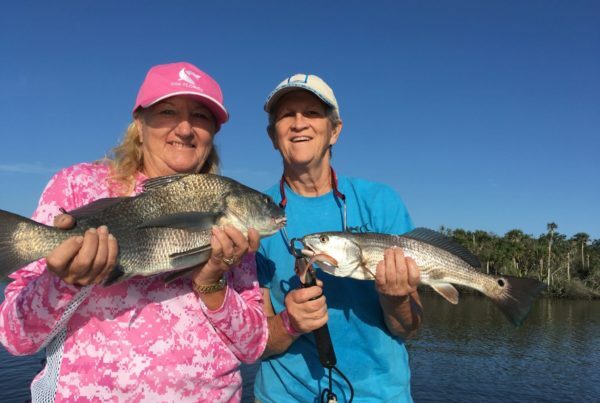 Serving clients from the Orlando, Cocoa Beach, and Daytona areas, our charters in the Mosquito, Indian, and Banana River Lagoons offer fantastic fishing opportunities inshore and we also offer seasonal near-shore offerings as well. Vacationers and residents alike will find just the right fishing excursion to suit their needs. 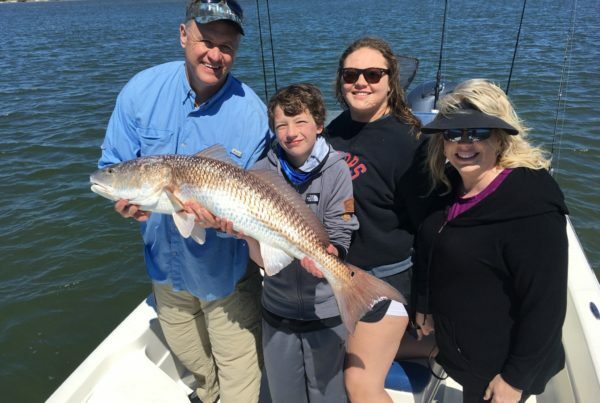 Whether you are a family looking for a fun day on the water, or a pro looking to adventure into this part of Florida, you can be assured that both Captains will be friendly, professional, and knowledgeable to make sure your trip is simply the best. Explore our favorite trip types below, and then reserve your trip online. If you have any additional questions about the right type that would be right for you, please give us a call at 321-636-3728. 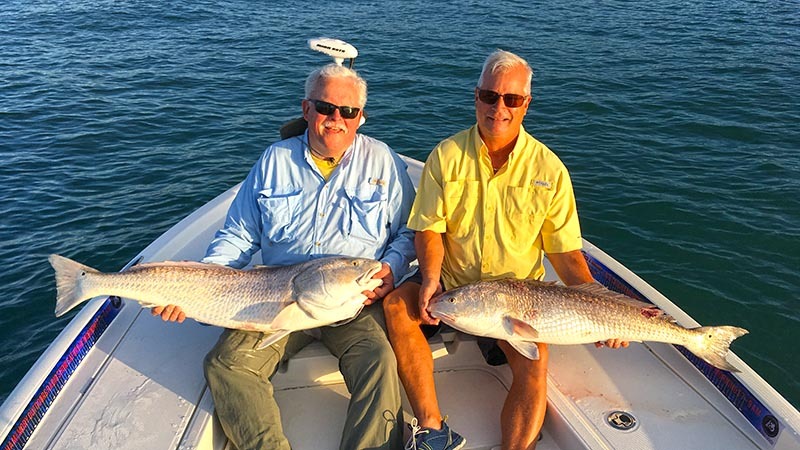 Our secure reservations calendar is up to date with real-time availability for the type of trip you’re looking for, so don’t wait, get started fishing with Captain Jim or Captain Justin Ross today! FROM INSHORE FLATS TO NEAR SHORE REEFS AND WRECKS, WE HAVE YOUR FLORIDA SALTWATER FISHING ADVENTURES COVERED! Some of Florida's best saltwater fishing is just a short drive from Orlando area attractions on central Florida's east coast. 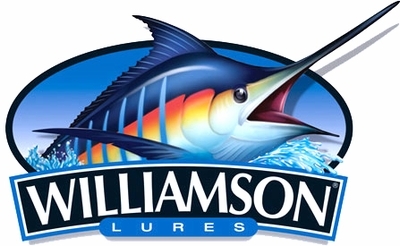 Come experience some of the best fishing Florida has to offer! 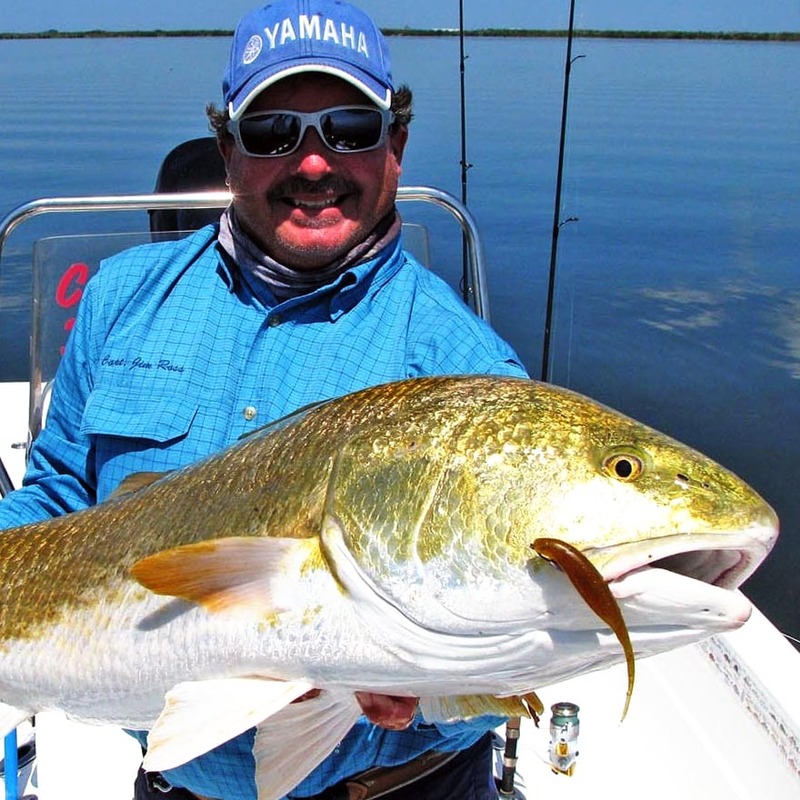 We offer stellar fishing for Bull Redfish, Sea Trout, and black drum in the East Central Florida area. 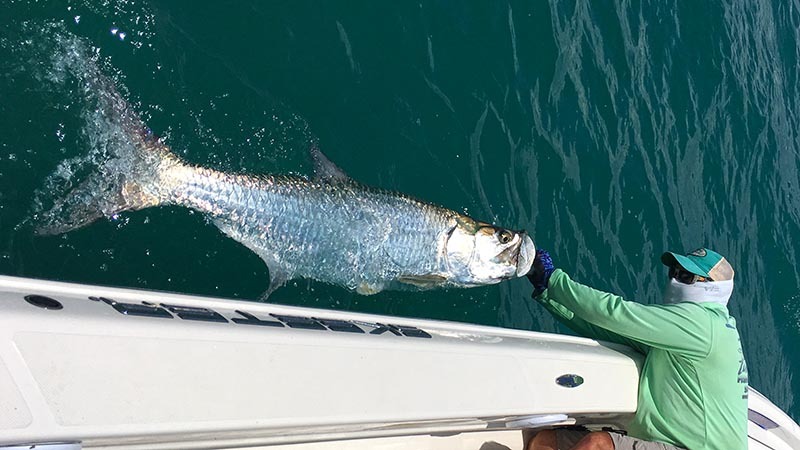 Come chase the mighty tarpon in world famous Cocoa Beach, Florida with tarpon specialist Capt. Jim Ross! Port Canaveral & Cocoa Beach offer absolutely amazing seasonal near shore, and wreck & reef fishing. Book your Florida Fishing Adventure Today! Captain Jim Ross is a United States Coast Guard licensed captain and owner of Fineline Fishing Charters based out of Rockledge, Florida just west of Cocoa Beach for over 20 years. Jim is a second generation native and full-time fishing guide who is on the productive waters of East Central Florida near Orlando roughly 250 days a year. Captain Justin Ross is a third generation Florida native and 2nd generation full-time fishing guide. 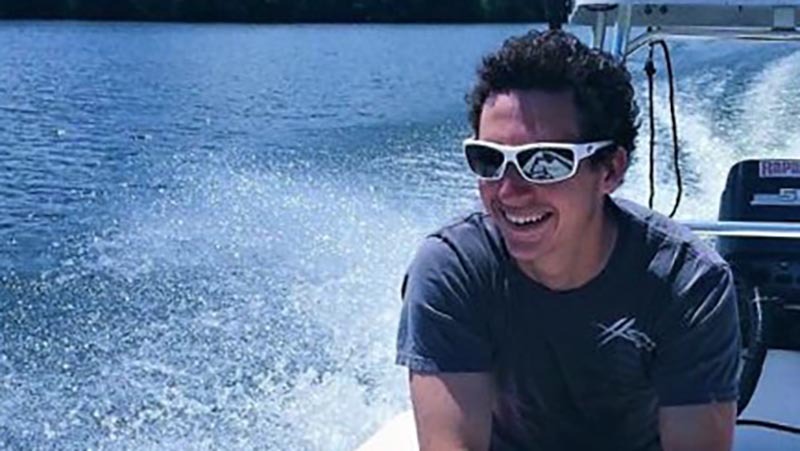 Captain Justin grew up on the waters of east central Florida. Being the son of Captain Jim Ross, Justin was taught how to fish almost before he could walk, and has grown up learning the local waters. 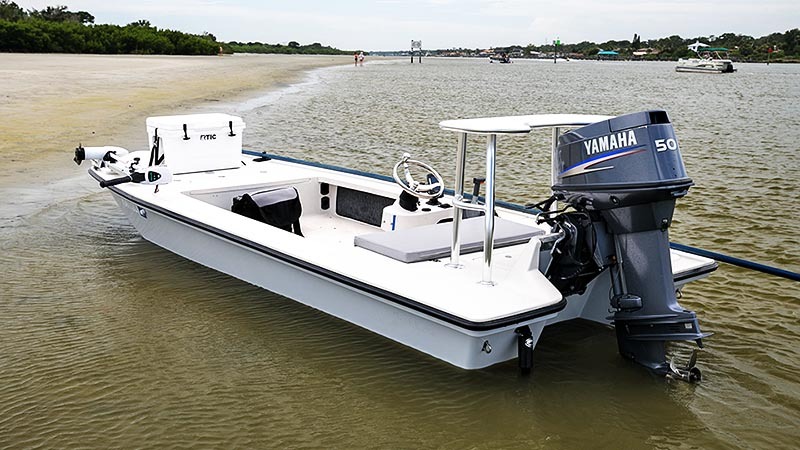 We fish top of the line boats designed specifically for fishing the coastal waters of Florida. We have two 24' bay boats and a 17' super skinny water backcountry skiff. 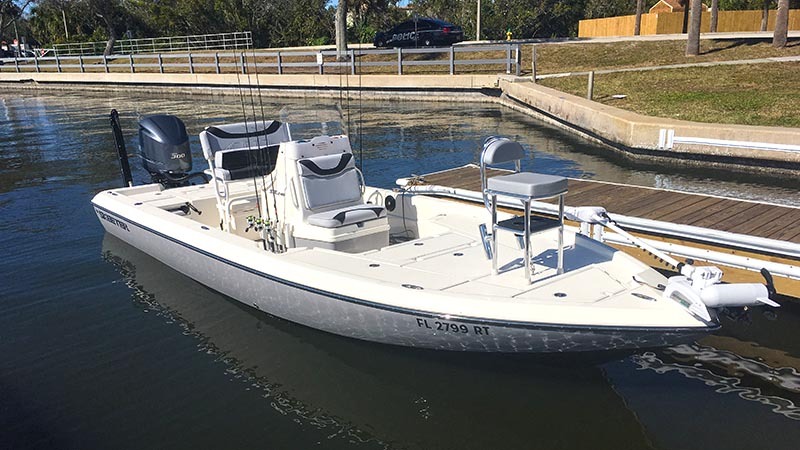 This Skeeter 24 foot bay boat is outfitted with the best fishing equipment available to ensure that you are comfortable and equipped with the tools needed to have a successful charter. 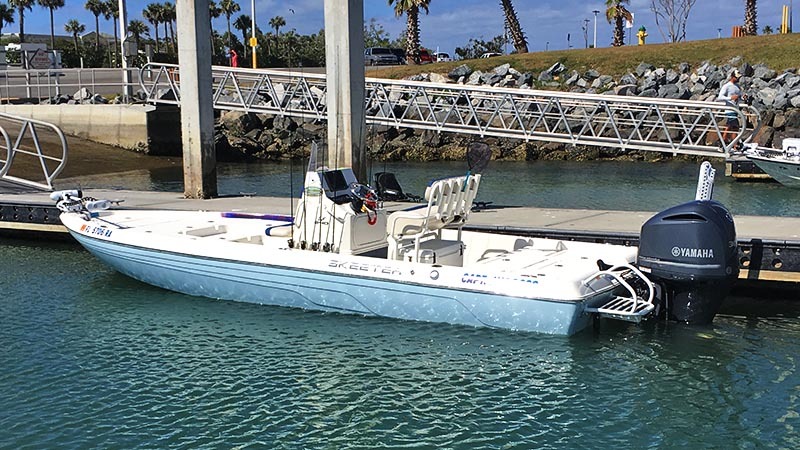 We have two 24 foot Skeeter bay boats and that lets us accommodate multiple groups on the same day or larger groups on the flats and nearshore waters. Our Pathfinder Tunnel Hull boat allows us to get deep into the backcountry so that you can stalk those super shallow water game fish such as snook an redfish. Captain Jim is a confident professional guide. He knows the fishery and understands how to work with people to help them get fish to the boat. I'm a fishing guide in Charleston SC and when I want to get away and fish in Florida for a few days I always hire Captain Jim. He does everything he can to make sure you have a great day on the water. 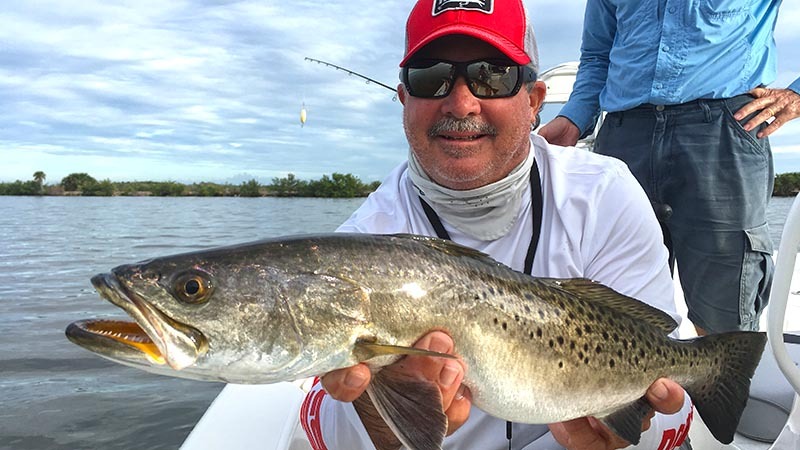 Jim Ross is a class guy and one of the most outstanding charter captains in all Florida. His knowledge of angling is immense and his personality is friendly, pleasant and enthusiastic. Everybody has a good day on his boat. Had a great time fishing with Captain Jim. Very knowledgeable and personable guy. He puts you right on the fish! We’ll be back to fish with you again! Captain Jim Ross is the man! Just got back from a trip w/ Capt Jim and my son. Asked my son what he thought, his reply "Best fishing trip Ever". I agree and we will be going again as soon as possible. Thank you Capt Jim! We have gone nearshore out of Port Canaveral with Capt Jim several times in the past few months. He is knowledgable and a good communicator. He does a great job getting on fish and keeping the hooks baited. He worked well with my 11 year old son. 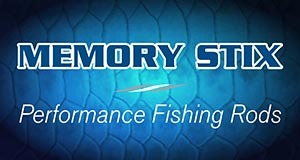 Looking forward to an inshore trip in the future. Great day on the water with Captain Jim! Caught fish all day, many different species. Worked well with our young fishers. Highly recommend! Always an awesome experience with Capt. Jim. Been out with him 4 times now and it never disappoints. The tarpon were tearing it up yesterday! Can’t wait to book the next trip. Honestly hands down best charter experience I’ve had. 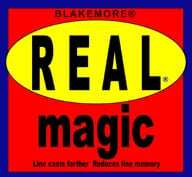 Extremely professional and isn’t afraid to make Extreme changes to fishing techniques to get you the most pleasurable expierence possible. I would highly recommend him for his will power to put you on fish and not stopping till he finds what he’s looking for. As well he was exceedingly good at being polite, courteous and well mannered. I really enjoyed my time and look forward to more excursions in the future. Repeat customer, always have a great time, we catch fish even when other boats are not, can't wait to go again! Mixed weather near Cocoa Beach and Orlando is creating mixed species this month. Loads of fish to start the new years off right. Need help with your charter plans or have special requests? No problem! Captain Jim will gladly take a moment to talk with you.